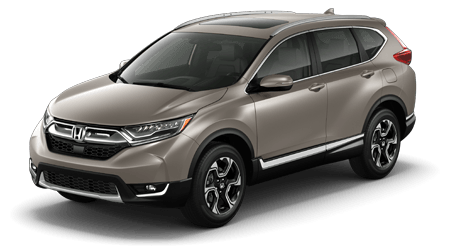 What makes the Honda HR-V crossover SUV so irresistible? Is it the compact size? 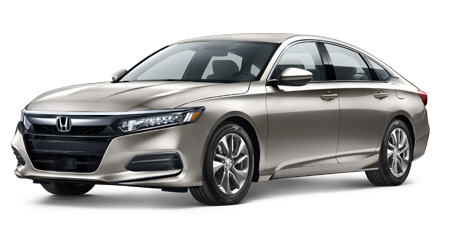 The futuristic swept-back posture? 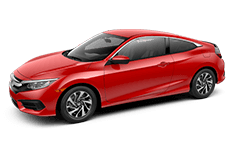 Its ability to maneuver like a sports coupe? 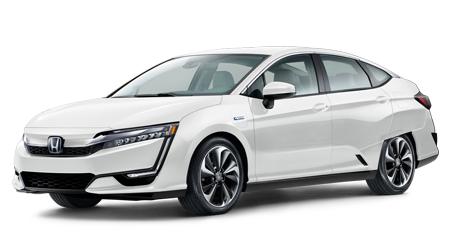 Its amazing fuel economy? Yes to all of the above. 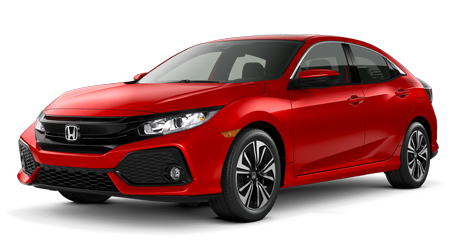 Come to Space Coast Honda, FL, where we just received a large selection of gorgeous HR-Vs in all the popular trim levels and colors. 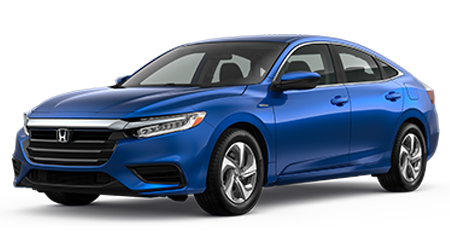 We have been selling Hondas for many years to our friends and neighbors in Cocoa, Melbourne, Viera, Titusville, Rockledge, and Cocoa Beach. 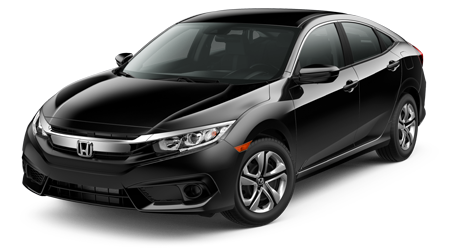 Our customers have been raving about the new HR-V, claiming it is the ideal size and shape for a small family. We could not agree more. 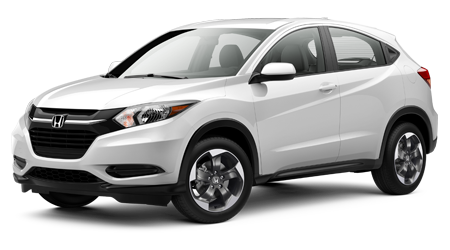 Come test-drive the 2016 Honda HR-V in our modern facility at 1885 West Highway 520 in Cocoa, FL, and you will singing its praises, too. 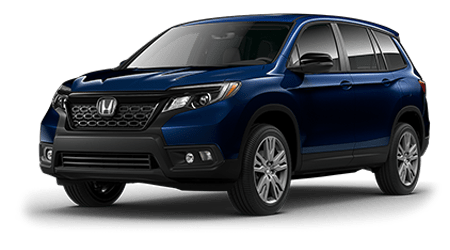 You may believe that HR-V stands for His (or Her) Royal Vehicle, but it's an acronym for Hi-rider Revolutionary Vehicle. 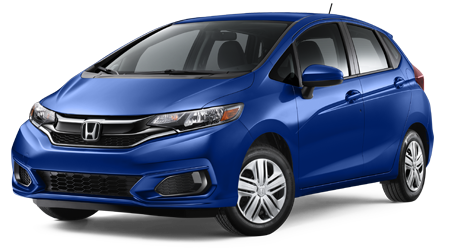 One ride in the new HR-V will convince you that the 2016 Honda HR-V is indeed revolutionary. 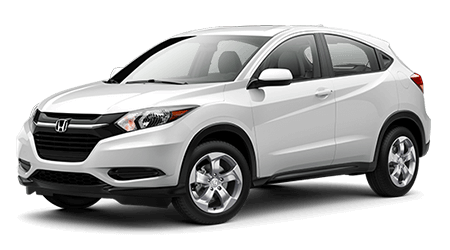 The 2016 Honda HR-V is a one-size-fits-all SUV. 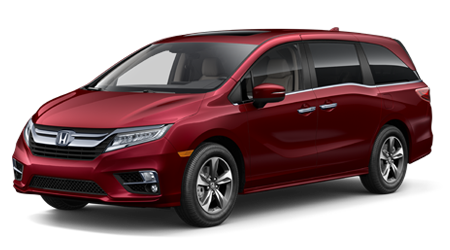 The price certainly adheres to your budget; the roomy, elegant interior suits your tastes and your needs; and the excellent fuel efficiency fits your lifestyle to a tee. 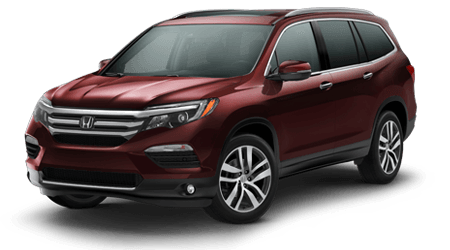 Space Coast Honda has been serving Cocoa, Melbourne, Viera, Titusville, Rockledge, and Cocoa Beach for many years, selling and servicing the finest Honda cars, SUVs and minivans to our friends and neighbors, and then providing the best after-care a dealership can offer. We sincerely want to earn your business for life, so let us go the extra mile for you. 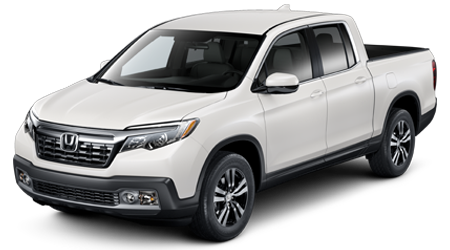 Stop by our friendly facility at 1885 West Highway 520 in Cocoa, FL for a first-hand look at all the great new Honda SUVs available this year.